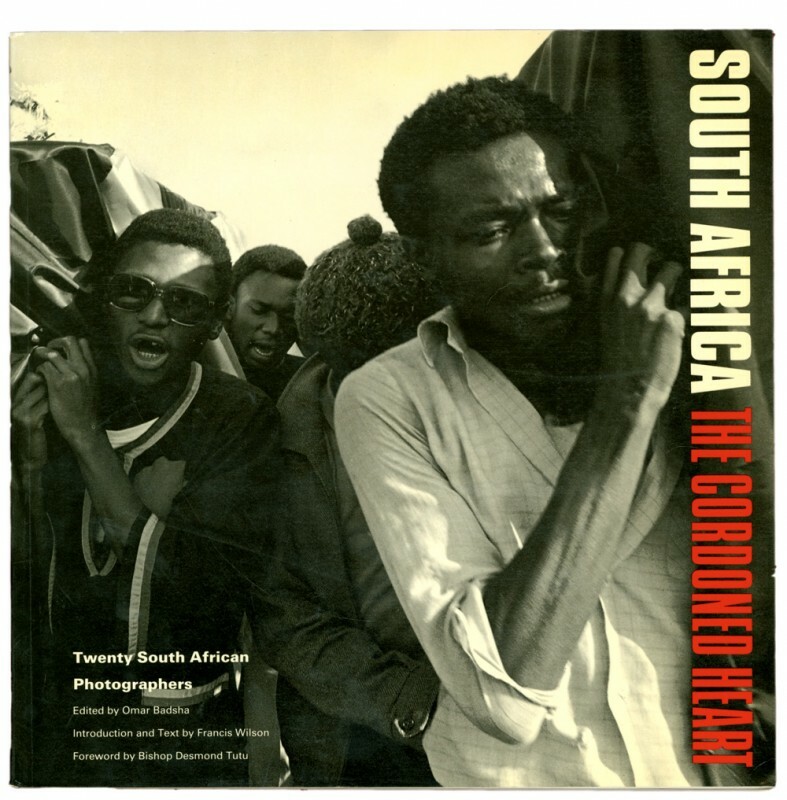 Photographs by twenty South African photographers with text by Dr. Francis Wilson, and foreword by Bishop Desmund Tutu. Edited by Omar Badsha. Associate editors, Alex Harris and Margaret Sartor.